Home / Posts / News / 10 great reasons to book your Florida tickets with the NEW FloridaTix! 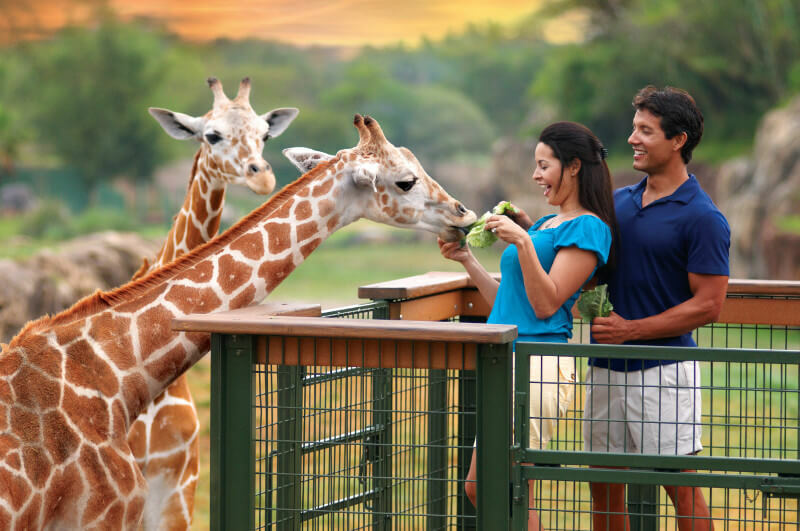 10 great reasons to book your Florida tickets with the NEW FloridaTix! 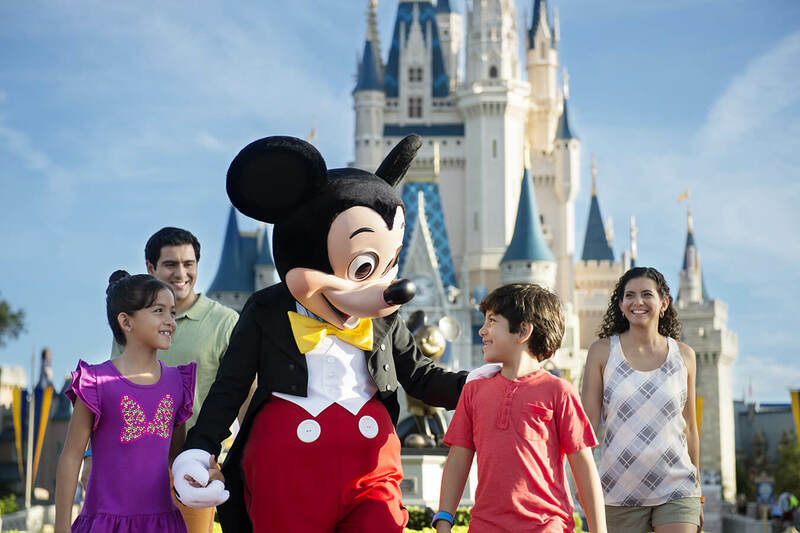 We know that booking theme park tickets and attractions in Florida is a big deal, and you want to make sure you’ve got the best possible tickets from a website you can trust. That’s why we’ve launched the new, improved FloridaTix website which makes the whole experience of researching, booking and receiving your tickets even easier than before! No hassle, no fuss. Just make your booking, sit back and wait for Mr. Postman to bring your tickets! The new website adapts perfectly to whichever device you’re using, so you can book your tickets, check prices and find out more about Florida whether you’re at home or out and about. 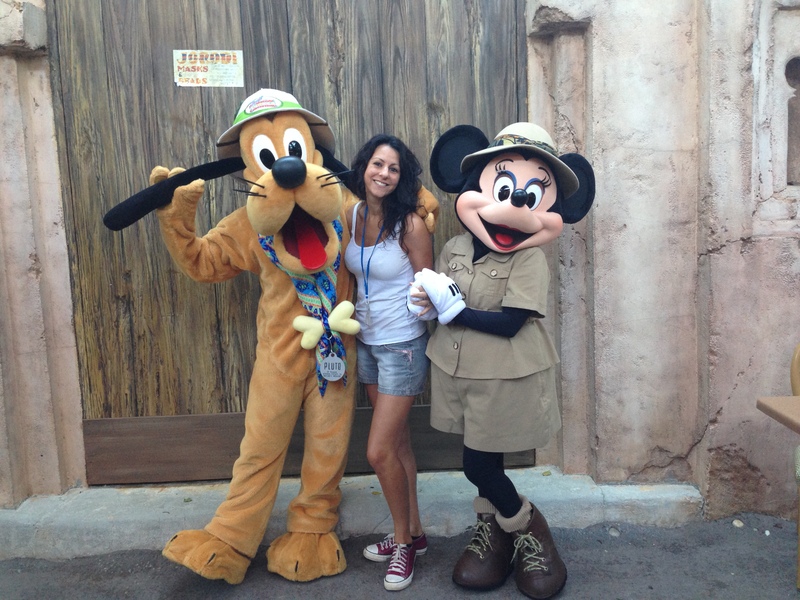 Want to know more about Florida’s amazing theme parks? Take a look at our comprehensive, informative Orlando theme park guides to find out about rides, entertainment, food, parking, opening times and more. Whatever theme park ticket or attraction you’re looking at, you can see reviews left by other customers about their experience of booking it with us. Already made your booking with us? Why not leave your own review! 6. Save your basket and come back later! So you’ve chosen your tickets and gone through to the checkout, but you’re not quite ready to make the booking just yet – maybe you need to discuss it with the family or double-check your dates. Now you can email your shopping basket to yourself and save it for later! So when you’re ready to complete your booking, you can simply return to the checkout through your email, and your tickets will be there waiting for you! Can’t seem to find some important info about a certain attraction or ticket? You can now ask us directly through the website using our new Q&A service. Plus you can also see what other customers have been asking us – your question might have already been answered! Want to return to an attraction you were looking at earlier? We keep track of your recently viewed tickets, so if you decide you want to go back and take another look, they’re right there waiting for you! Track the status of your tickets as they wing their way to you! If you’ve booked your tickets using standard delivery, you can use your unique tracking number to find out how close they are to arriving.